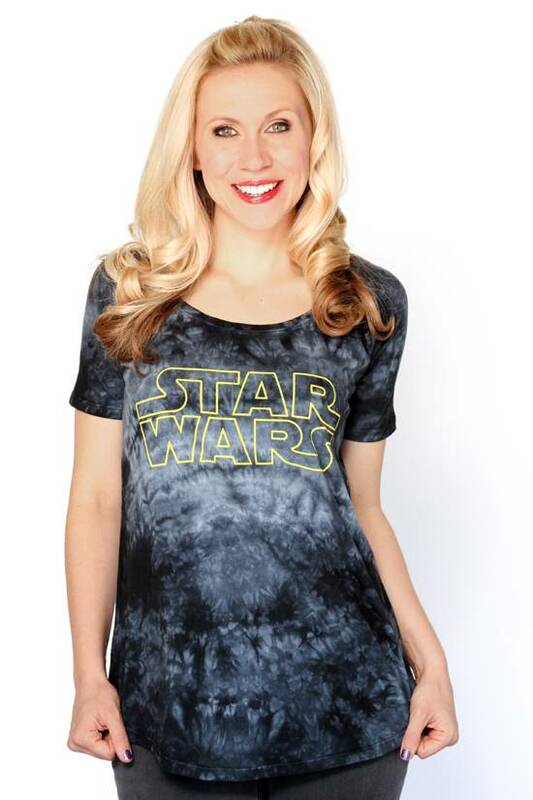 Ashley Eckstein returns to co-host Star Wars Weekends at Disney’s Hollywood Studios May 17th through June 9th. 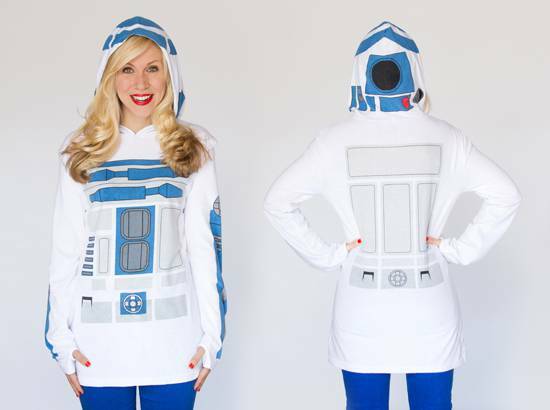 Ashley will be bringing all-new, Star Wars by Her Universe designs to the month-long event. 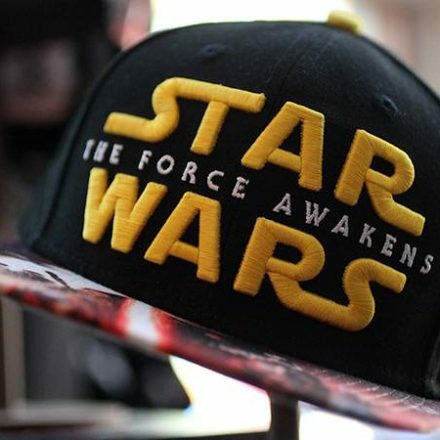 Please continue reading to see what you will find located in Darth’s Mall. NEW YORK, NY – MAY 13th, 2013 – The Force is back at Disney’s Hollywood Studios theme park asStar Wars Weekends returns May 17th through June 9th. 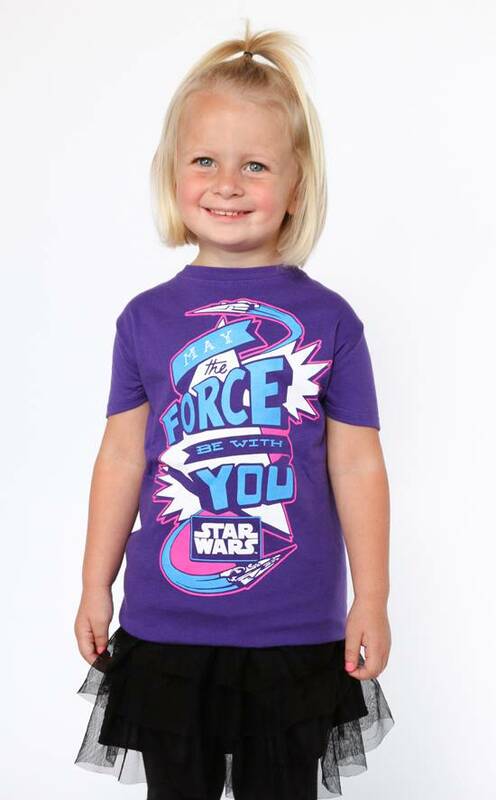 Fans from all over the world come to share their love of all things Star Wars and Disney during this special event. 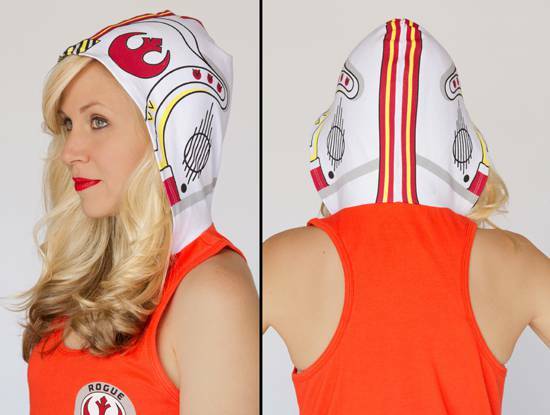 Returning for the fifth year in a row is actress Ashley Eckstein, the voice of Ahsoka Tano from Star Wars: The Clone Wars and founder of the popular sci-fi merchandise line for fangirls, Her Universe™. 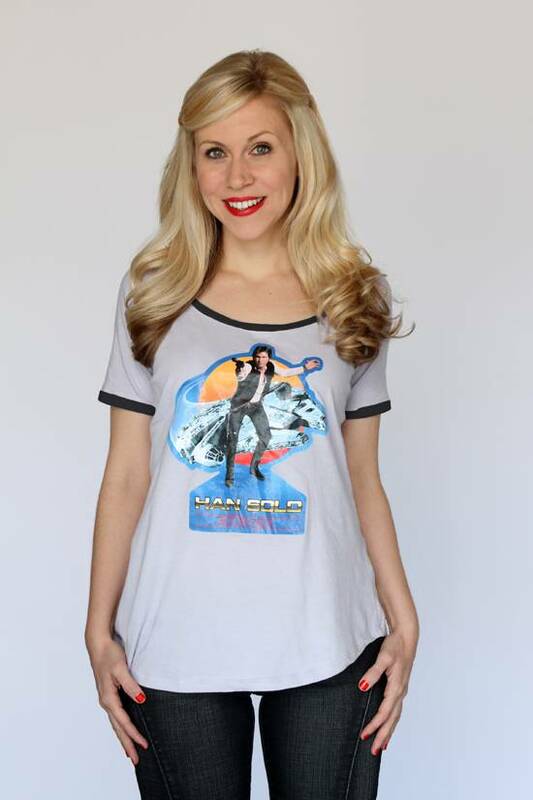 As with previous years, Eckstein will be bringing an all-new, unique range of Star Wars by Her Universe designs to the month-long event at Disney’s Hollywood Studios including fashion tops, tunics, tanks and dresses located in Darth’s Mall. 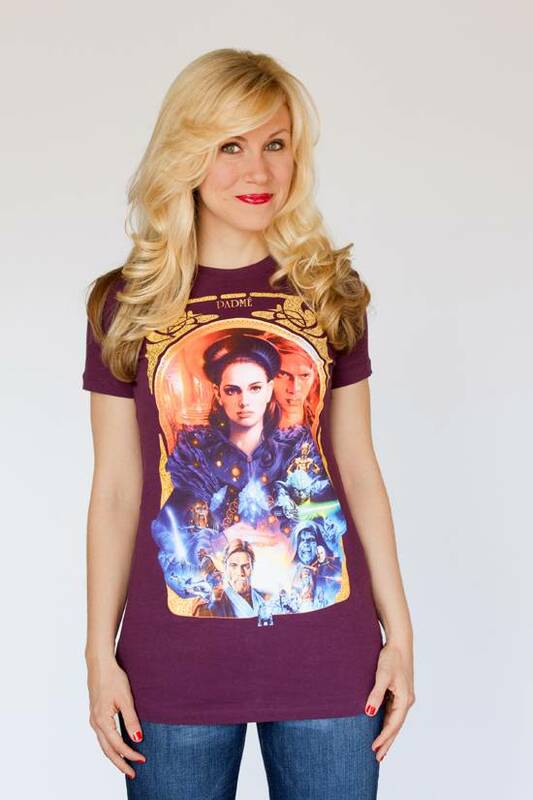 Eckstein will be meeting fans and signing autographs every day during the event and she will also be returning as host for Behind the Force: Star Wars Voices each weekend. Her Universe has only made 1,250 necklaces to celebrate the 30th Anniversary of this beloved movie. 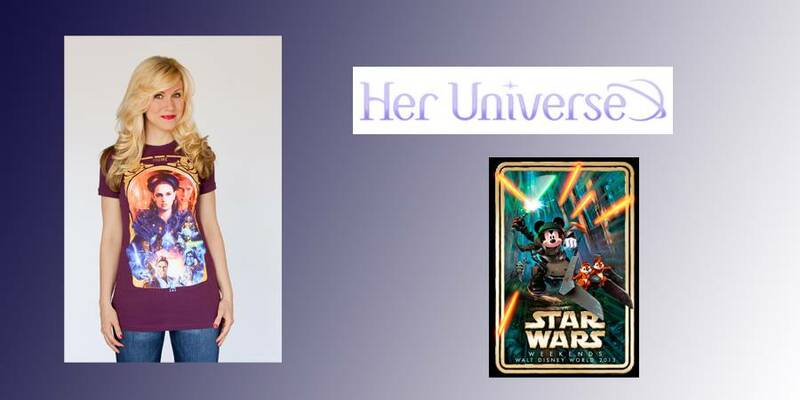 This extremely limited edition piece will come with an autographed certificate by Eckstein and will only be sold at select Her Universe events debuting at Star Wars Weekends. 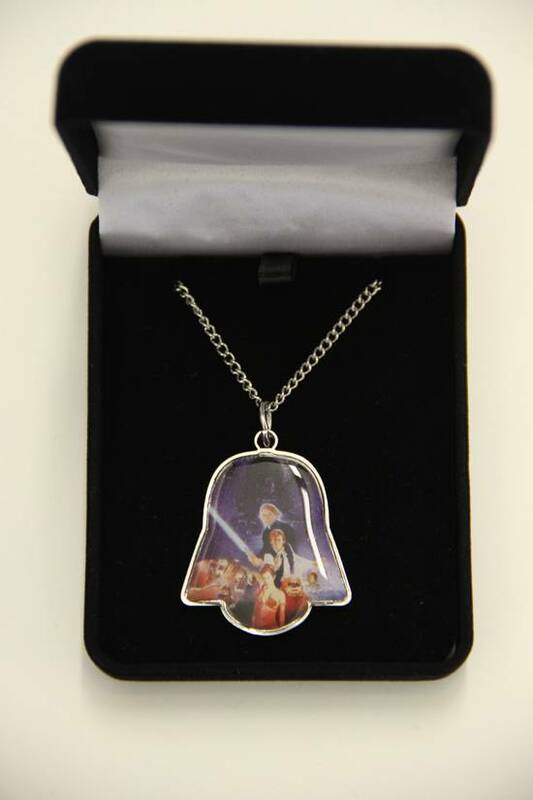 Only 500 necklaces will be available for sale at Disney starting on May 17th. They are available on a first-come-first-serve basis. 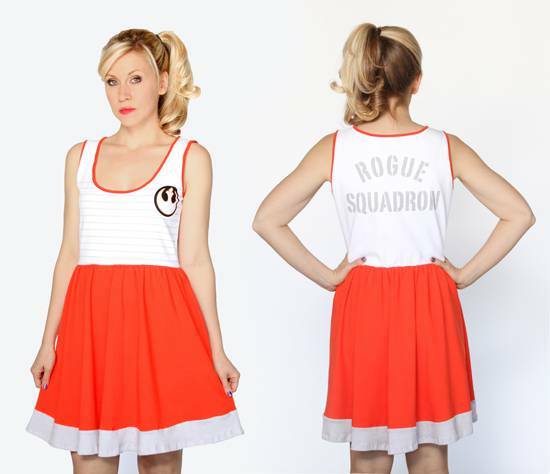 Also debuting at the event will be will the highly anticipated Rogue Squadron dress and X-Wing Pilot tank top. 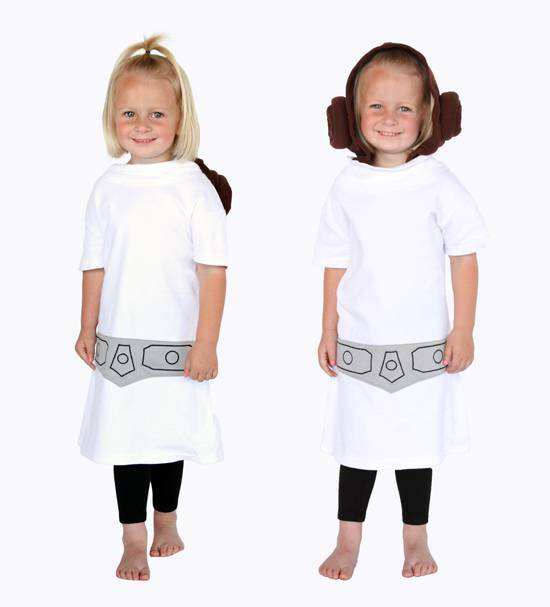 Other items premiering will be matching youth and adult R2-D2 tunic tops, an adorable youth Princess Leia tunic top, retro women’s fashion tops and a limited edition Asajj Ventress costume top. Running every Friday, Saturday and Sunday from May 17th through June 9th, Disney’s Star Wars Weekends is an annual event at Disney’s Hollywood Studios theme park celebrating all things Star Wars. 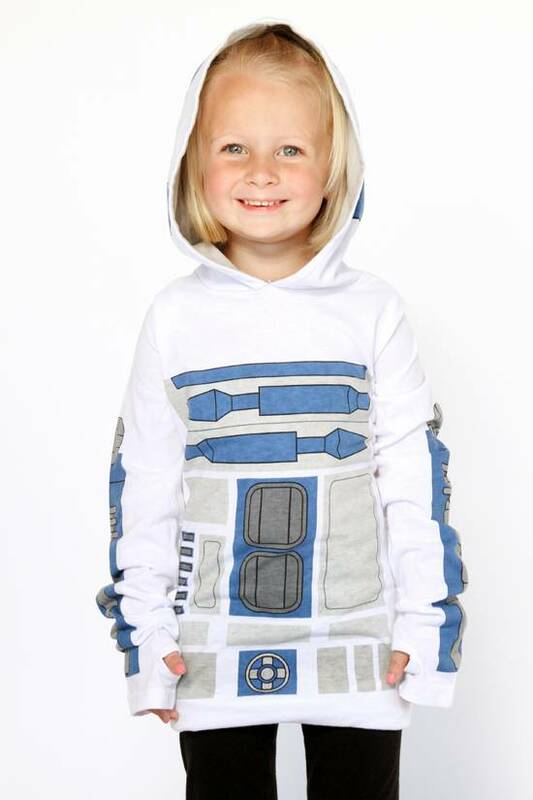 In addition to offering fans a unique opportunity to join Jedi Masters, Sith Lords and Star Wars celebrities for special shows, presentations, memorabilia and the all-new Star Tours attraction: Star Tours –The Adventures Continue. For more information on Star Wars Weekends, visit: disneyworld.com/starwarsweekends or disneyparks.com/blog. 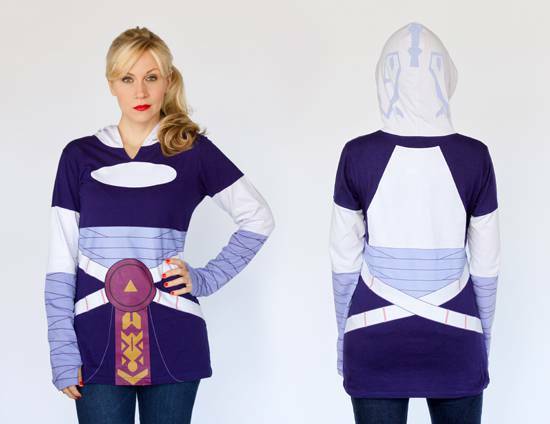 9 Essential Holiday Gifts for Fangirls from Her Universe!